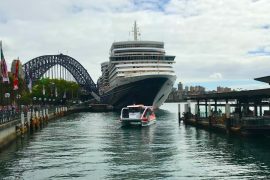 Below are 8 things which I wish I knew before cruising with Cunard. You don’t necessarily have to eat there and then but if you want to eat dinner in a main restaurant then this is the only option. Eating in alternative restaurants, the pub or buffet are also options, but the food isn’t normally as good. If you’re in a couple or small group you may be placed on a table with somebody else, we were a group of four so had our own table. I did see some couples at their own tables so this may be something which you’re able to request when booking. I didn’t really like the set time and table, it would have been nice to have been able to sit in different parts of the restaurant. This is the main reason that I usually choose freestyle dining but I do understand that a lot of people like this. 2) The dress code for formal nights is strict and informal nights are still pretty formal. For the formal nights men have to wear a dinner jacket, shirt and tie. Women wear a nice dress or ‘stylish separates’ as they say. The dress code I would describe as any outfit you would wear to a prom/wedding. Everybody dresses up and anybody who doesn’t stands out, I doubt the staff would comment if you were dress inadequately but it may prompt a few disapproving glances from other guests. The formal nights tend to be on the sea days, I suppose to give you hours to prepare. There are also informal nights but Cunards definition of ‘informal’ is still more formal than you’d wear in your normal day-to-day life. The only difference really is that the tie is optional for men, and women can wear any nice dress as opposed to a ball gown. 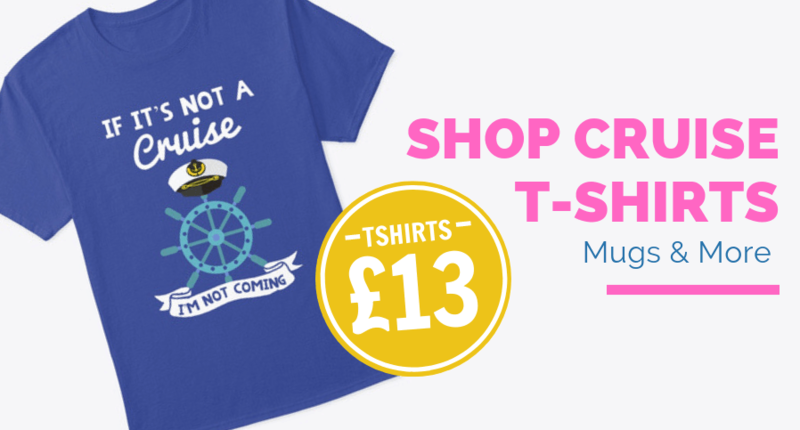 I’ve read many posts on cruise critic where people say that another guest wearing chinos would ruin their holiday! Some people seem to take the dress code extremely seriously. To read more about the dress code click here: Cunard dress code: What to wear. Asides from the buffet and conservatory the dress code extends around the ship after 6pm. I had no idea that this would be the case before I cruised Cunard. The idea behind creating an atmosphere does make sense but being unable to go into public areas because you forget your jacket was quite annoying. 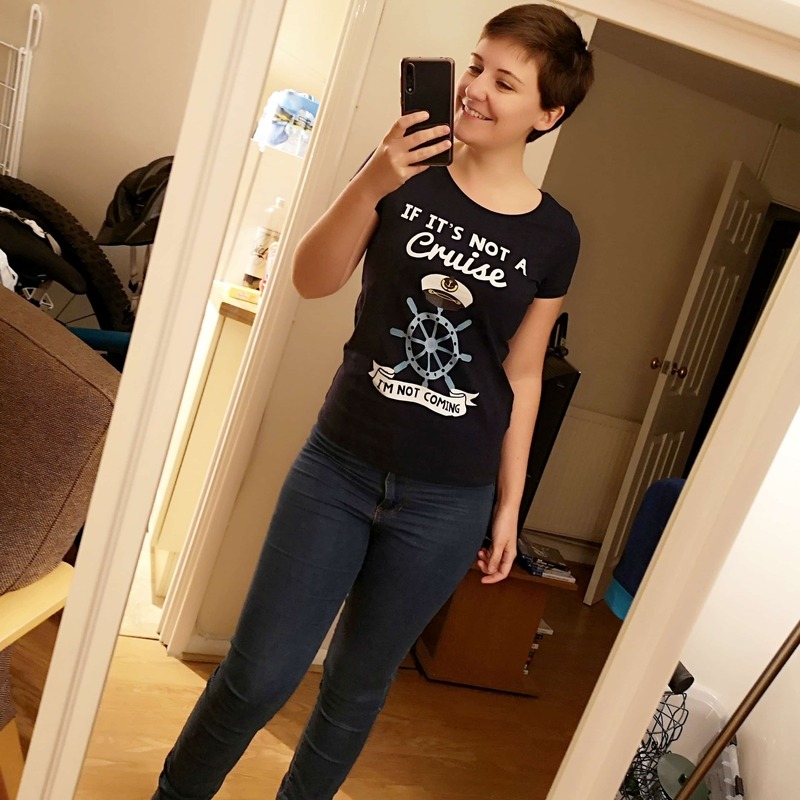 I really did begin to miss my jeans! 4) 24 hour room service – and its free!! One of the best things about Cunard without a doubt is that the room service is free and available 24 hours a day. Meaning that if you don’t fancy getting dressed up you can sit on your balcony and enjoy a really good burger. You can also pre-order a room service breakfast the night before, always good. I was really craving a burger when onboard, room service was the only place that managed to satisfy this craving. 5) There is a laundry on board – and its free!! Each floor of cabins has its own laundry. A cruise is of course not for doing laundry but it’s nice to be able to iron out any creases in your dinner shirt. If you wanted to do this on other cruise lines I have been on there has been no option other than to pay for the service. I never found that I had to wait to use the laundry room. Cunard try their best to engage the younger audience by having informal 18-30 get togethers. They even have a DJ called DJ Graham which I think sums up perfectly their attempt to connect with the younger audience. As expected most of the activities on board are about knitting, bridge or ballroom dancing. 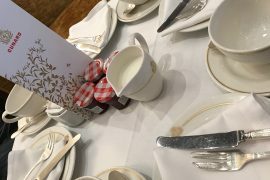 I did enjoy the afternoon tea. What Cunard do they do extremely well, I’m not sure however that I am their target audience. Unlike other larger cruise lines I have been on, on Cunard you can bring on alcohol/wine onboard at no extra charge. Maybe this explained why the bars were always so empty. 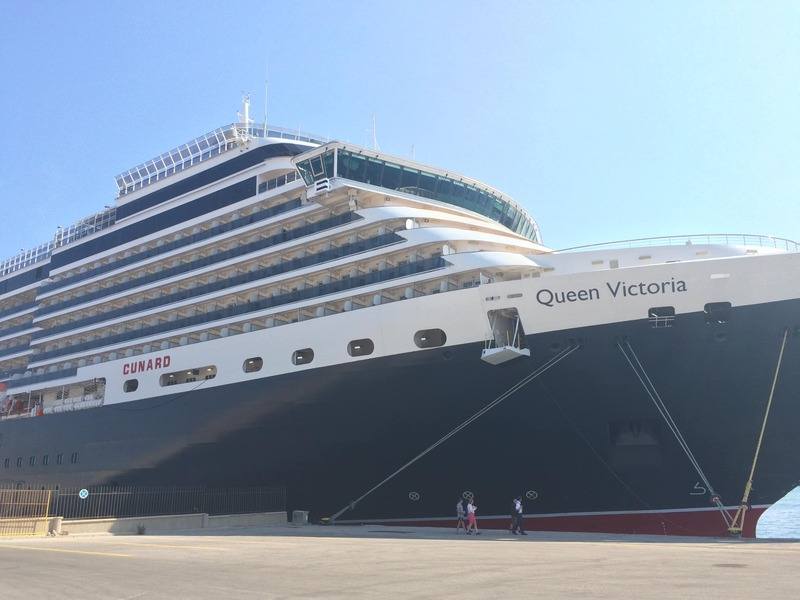 Have you ever cruised Cunard? Did you know about these things? Please let me know in the comments. There’s no fee to carry alcohol on but there is still a corkage fee charged to bring a bottle into any restaurant or bar. If you’re drinking (or at least pouring) in your room you won’t have to pay, and Cunard is very permissive as to the types and amounts of alcohol you can carry on. My recent experience is that the corkage fee for the restaurants is US$20. That is broken down as $15 for Cunard and $5 as a gratuity. We brought on two bottles of Champagne at Quebec and two more at Halifax (purchased, obviously, in Canadian $). These were brands not available on the ship anyway, and even with corkage fee it saved us a lot over what Cunard would charge for similar bubbly. Aha I see. I never bought my drink to the restaurant, as you say. Still a massive saving! My understanding is that there is also a limit to the number of bottles you can bring – it’s just ONE per person. We are going with Cunard in May, and that’s what the cruise documents say. After reading everyone’s comments, though, we might try to bring a couple of bottles. However, we actually prefer to drink our wine with our meal, so we’ll end up paying the corkage. Hmmm, it might be worth giving it a go! 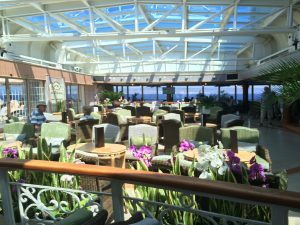 Cunard does offer the Balcony Club class which has no set dining time and does eat in its own section of the Britannia Restaurant. You still have an assigned table of 2, 4 6 or 8 but you can arrive anytime between 6:30PM and 8:30PM. It also has the added advantage of being much quiter than the main part of the formal dining room. 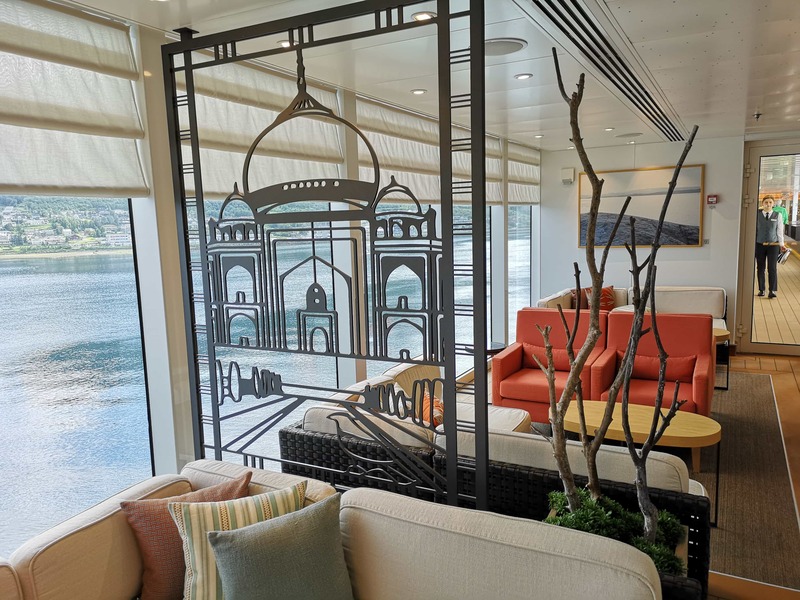 Free upgrade from Balcony to Balcony Club is one of Cunard’s often run promotions. Your comment regarding how empty the ship often feels is dead on. There are just so many venues and the customer base seems to have a very diverse interests. 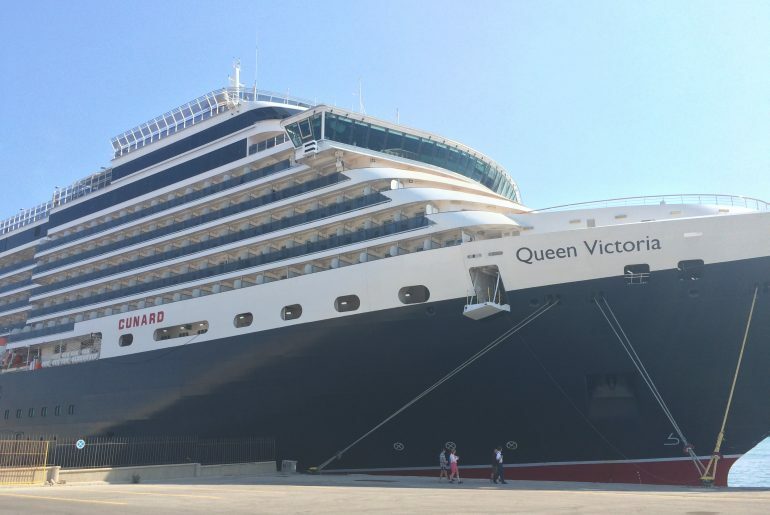 It also helps that the ratio of space to the number of passengers is very high on the QM2. Hey Jack! Thanks for your comment. That’s really interesting to know, I didn’t know any of that about the balcony club class. Completely agree about the ratio of passengers, I’m used to very busy ships..
For those of us who regularly travel with Cunard we turn all your negatives into positives. The quietness of the ship makes our travels relaxing. The set dining periods allow us to schedule our re,axation. Dressing up gives us an opportunity rarely afforded at home these days. And sharing our dining table with strangers allows us to meet the most extraordinary people from around the world – some of whom become friends. Heya! It’s a good job we’re all different. Spot on. It’s the only time I get to dress up, so it’s something I enjoy, and working as hard as I do, I enjoy quieter ships to recharge the batteries on. It’s nice to still have stands, whereas it seems most people these days don’t give a ****. It’s what made Britain Great. My preferred cruise line has been Celebrity, although they’re not what they were. If you want noise and fun go Carnival, or maybe Royal Caribbean. Thanks for all the good information. Planning a cruise for 2019 and this will be my first cruise ever! Really looking forward to dolling up and enjoying myself. 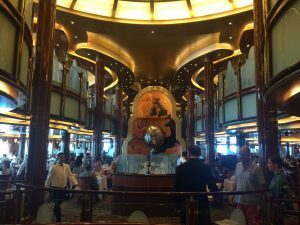 My husband and I have cruised Princess, Holland America, Wind Star, Royal Caribbean, Celebrity, Carnival, Disney, and maybe one that’s not coming to mind at this time. February 2019 we are taking a 1/2 world cruise with Cunard, Queen Mary 2. We are a little nervous about the evening dress code. My husband hates to dress up. I don’t own pumps. I feel I need to buy a pair. I own sling back dress shoes. My honey owns a tux, two sport jackets. His suit is 30 years old. YIKES. We may have to shop while in Beijing, China. Haha. Please try not to worry too much!! It is your holiday and people really don’t spend too long looking at other passengers. You sound like you’re very well cruised! Thank you for commenting. Thanks for your comments and observations. Great information with photos which help explanations. 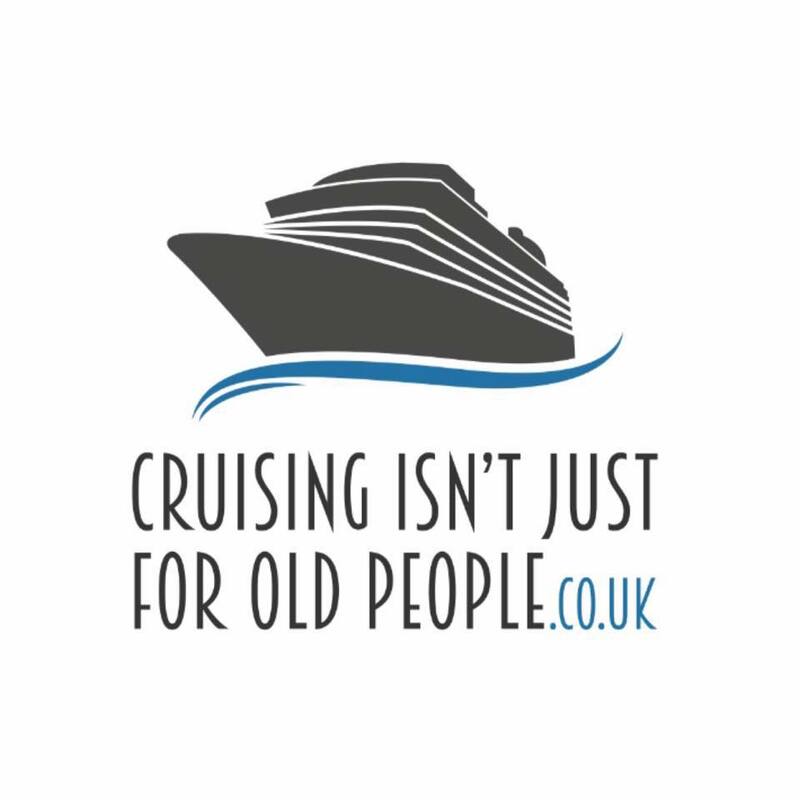 Just booked our first ever cruise and your site has helped us be even more excited! Thank you. Thanks Karen! So you should be. It’ll be amazing! Where are you cruising too? Useful blog- thank you. There appears to be some conflicting information about whether one is allowed to take alcohol on board. Our understanding is one bottle of wine per person is permitted . Are you able to clarify this? Thanks. Hey Phil! I’m getting really mixed messages about this one too. It seems like one bottle is definitely okay but most people I’ve asked in our Facebook group have been taking on whatever they want in Southampton without any trouble. It sounds like it’s a different story in the other ports though. Hi has anyone done the Cape Town to Perth cruise?? It’s a 16 day cruise with only 3 days in ports. We’ve been offered to upgrade to Queens grill, we’ve paid for a cabin with a balcony. Will this be worth it, re having free drinks?? Do we get a bigger cabin? Will we have sun beds on the balcony on either cabins?? Thanks for your comment. Are you on Facebook? I don’t know the answer to your questions but we have over 4000 members in our Facebook group who may be able to help. If not, drop me an email at emma@emmacruises.com and I’ll try and find out the answers! few bottles on board in Cape Town..